Hand Drawn Vector Template Card With Handwritten Ink Lettering Quote Hello Autumn,gold Texture,brunch And Golden Glitter In Round Frame.Concept Autumn Advertising. Royalty Free Klipartlar, Vektör Çizimler Ve Stok Çizim. Image 118409699. Stok Fotoğraf - Hand drawn vector template card with handwritten ink lettering quote Hello autumn,gold texture,brunch and golden glitter in round frame.Concept autumn advertising. 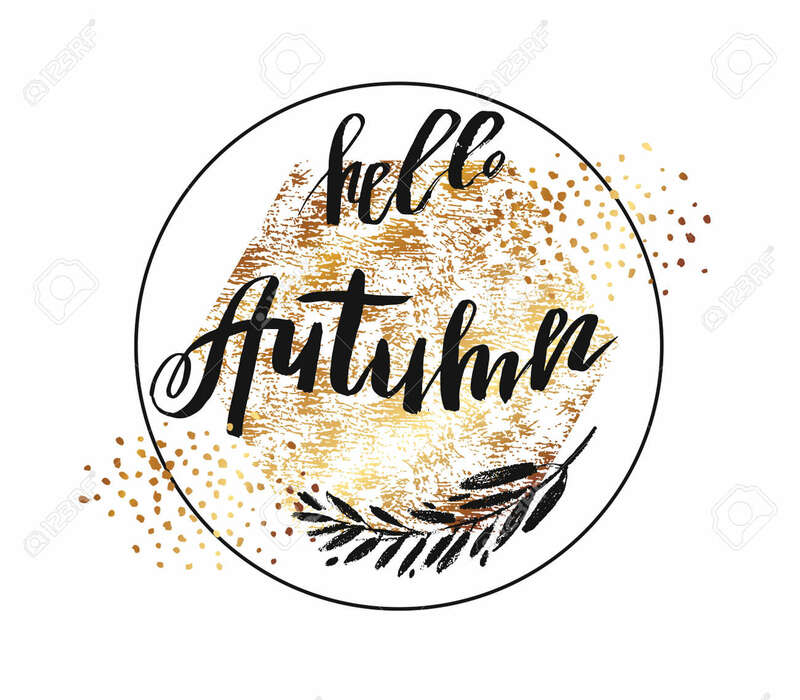 Hand drawn vector template card with handwritten ink lettering quote Hello autumn,gold texture,brunch and golden glitter in round frame.Concept autumn advertising.